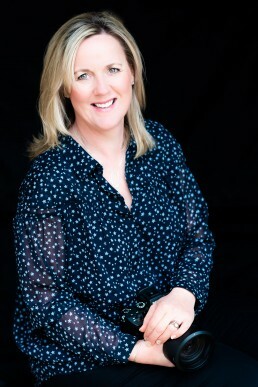 I’m Belinda, a Suffolk photographer and creator of films. 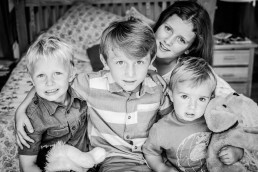 I help families and businesses in the surrounding counties of Cambridgeshire, Essex, Norfolk and the south of England with all their photography and filming needs. As a parent I know how challenging it can be to get out from behind the camera and get a ‘complete’ picture of your family. Photos are important not only for your own memories, but also for your children and that is why I’m here to help you. 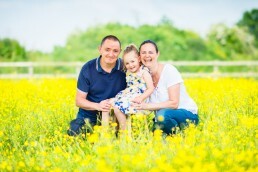 If you’d like me to be your family photographer, I will work with you on your shoot in your home or on location. I keep the shoot relaxed and fun so I can create for you a collection of natural photographs and films of the personalities within your family and the unique connections between all of you. Running a business, I know you need to stay ahead of the game. I can help you to make your website work for your clients so they can find you, see you, connect with you and reach out to you. I can help you with both commercial photography and promotional business films. Creating powerful imagery and content that keeps your clients engaged with you and your business. Find out more of what I’ve been up to on my blog. If you think I’m the photographer for you, I’d love to hear from you.